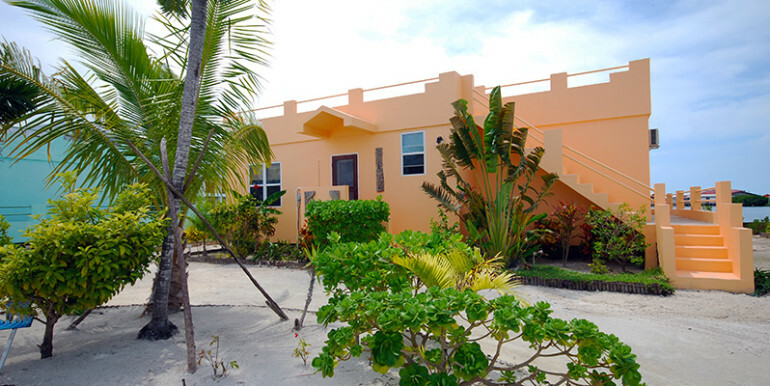 This lovely waterfront villa at Barrier Reef Resort would make the perfect home on Ambergris Caye. 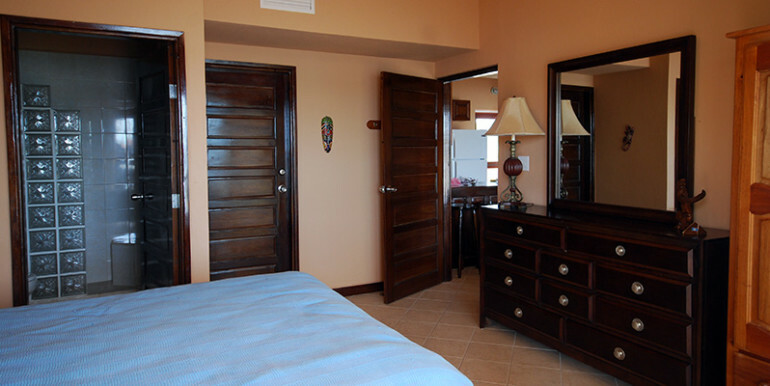 A master bedroom with en-suite bathroom and two further bedrooms with second bathroom would make it a great family home. 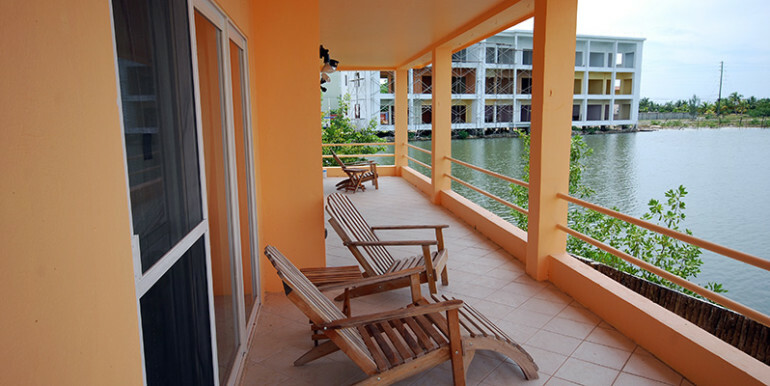 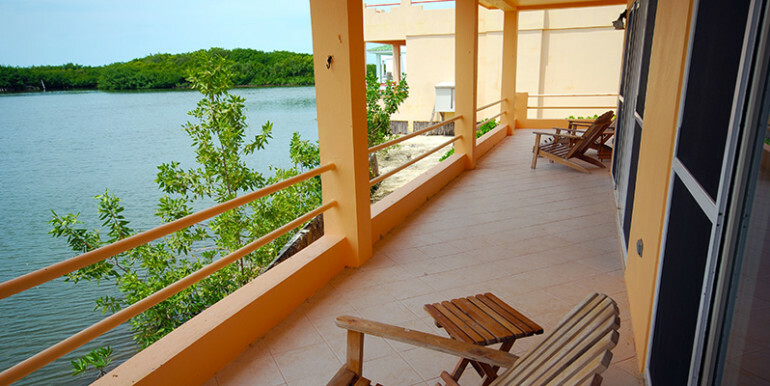 There’s a large veranda looking over the lagoon with lovely breezes to keep you cool on sunny afternoons. 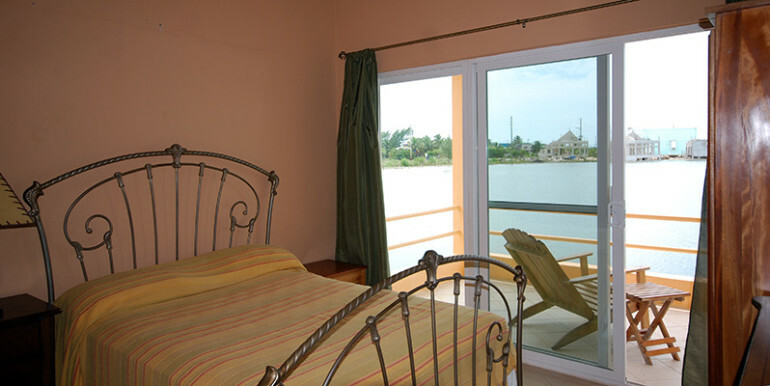 There’s even a space to dock your boat, right at your door. 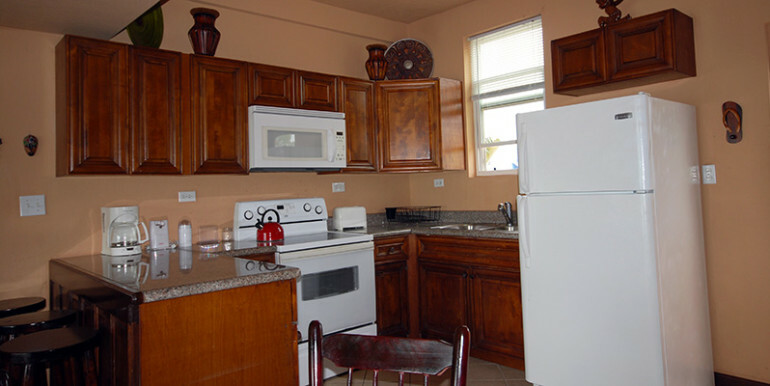 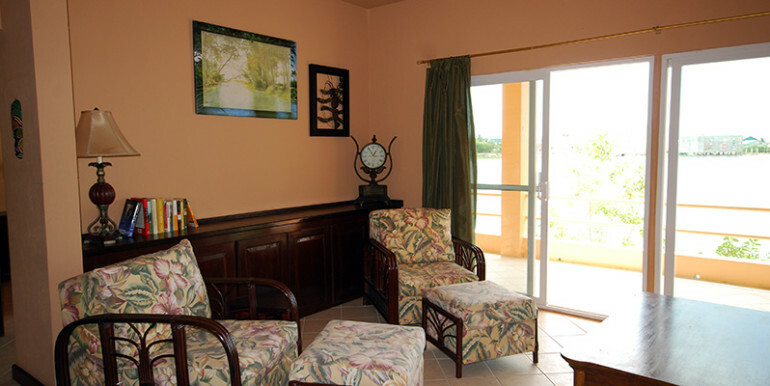 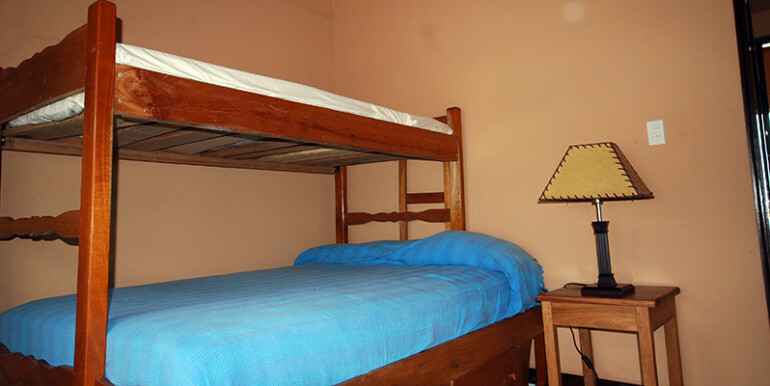 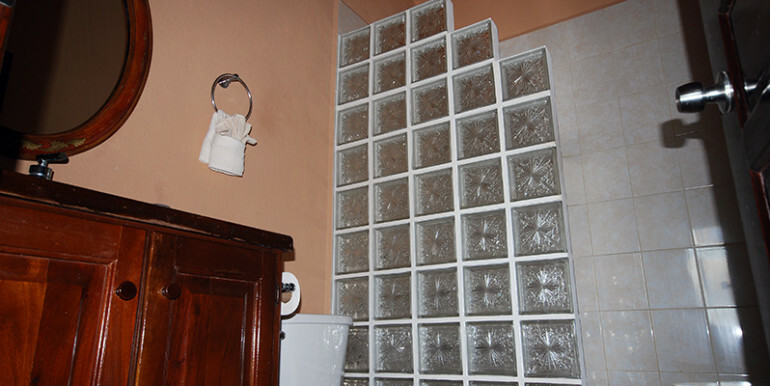 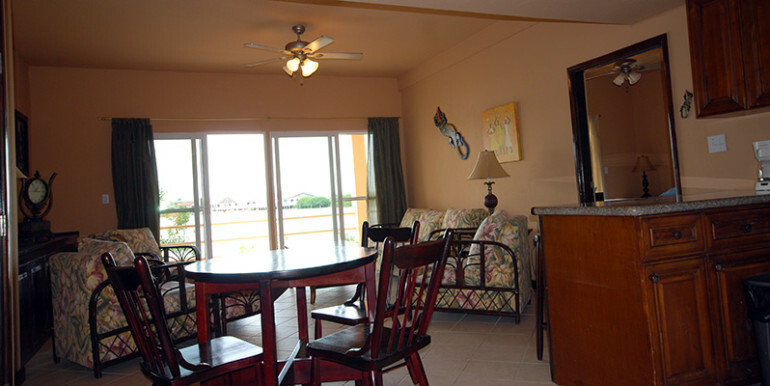 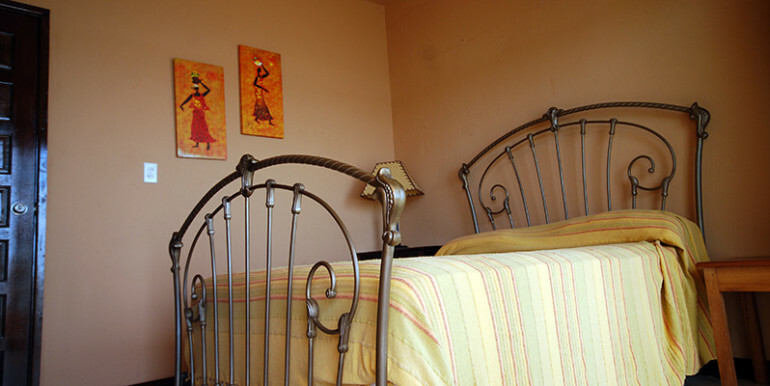 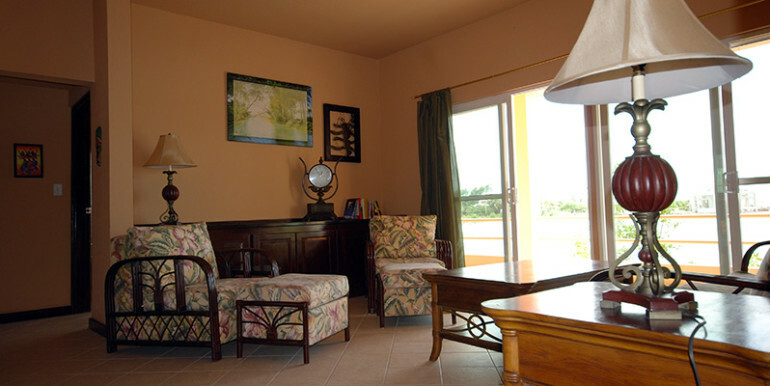 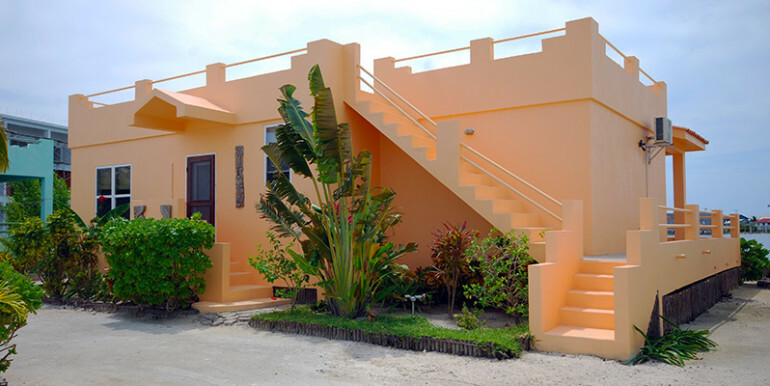 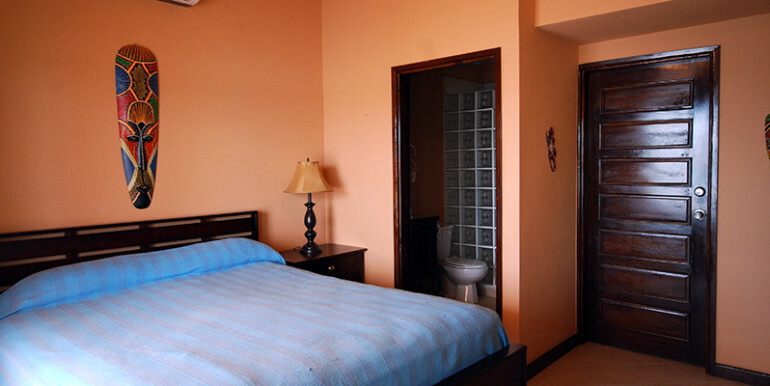 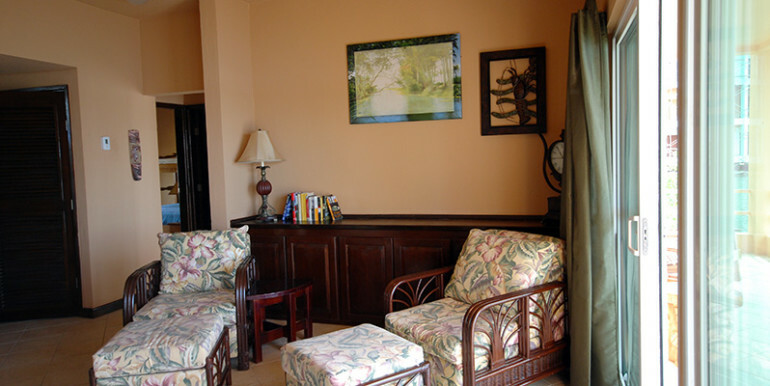 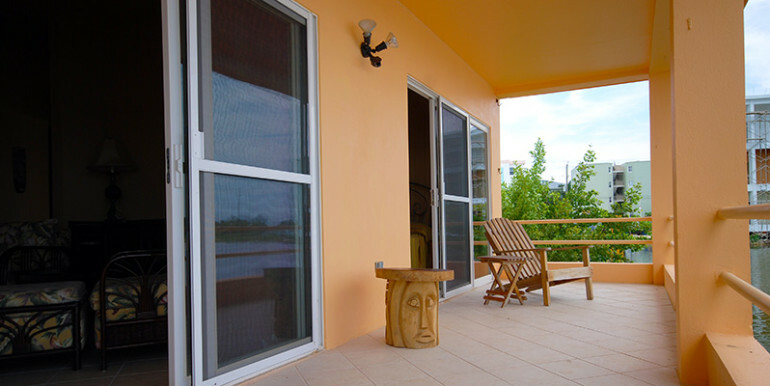 The villa comes fully furnished including furniture, curtains, flat panel TV, kitchen appliances and linens. 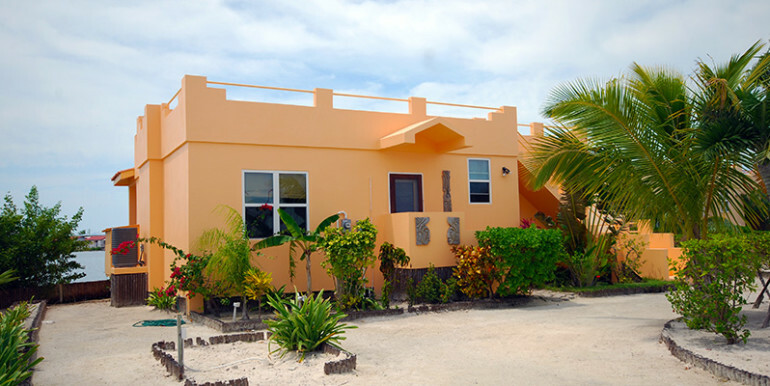 There is a real community feel to Barrier Reef Resort, but if you’re not ready to move here full time yet, then it’s also very popular with both long and short terms renters and would make a great investment. 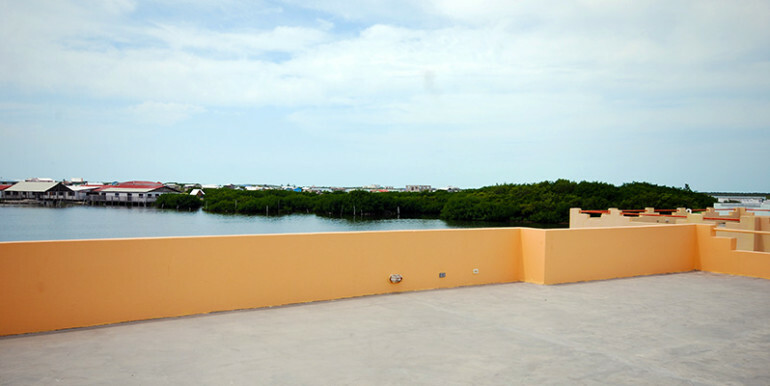 24.99 Acre Turneffe Island Development Property!